Here’s a quick charcoal portrait, done at a Wackers Academie workshop during the recent realisme art convention in Amsterdam. 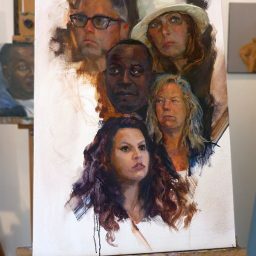 Since we’re at it: The portrait month starts up in April – each Friday and Saturday. I’ll try to join again. 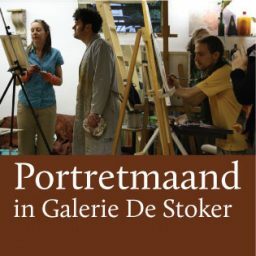 If you want to volunteer as a model or go paint, check on the announcement or the Portretmaand on facebook.